Edibility: You shoots, up to six inches tall may be eaten. Older plants may have toxic levels of selenium. Medicinal: Astringent. 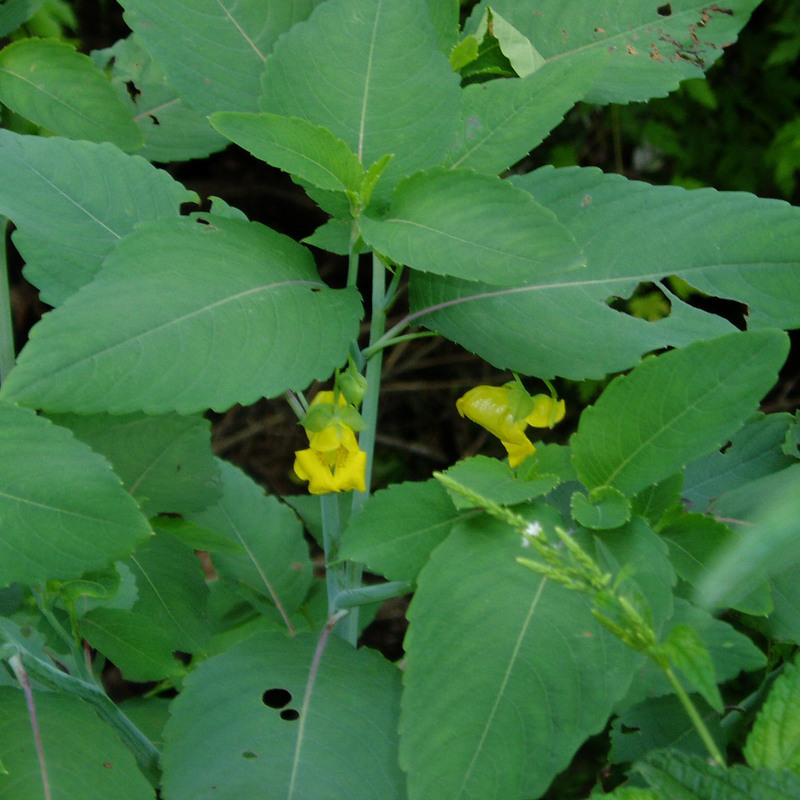 The juice is very useful for skin irritations: stings, athlete's foot, and especially poison ivy. It will neutralize the toxic oil, urushiol, from the posion ivy, but only if used immediately following contact with the posion ivy. Fortuantely, they often grow in the same area. Poisonous: Older plants may have toxic levels of selenium.